Property owners, especially in the North East, can face many complex issues related to water run-off and underground water. In some cases, water can seep through an asphalt surface. 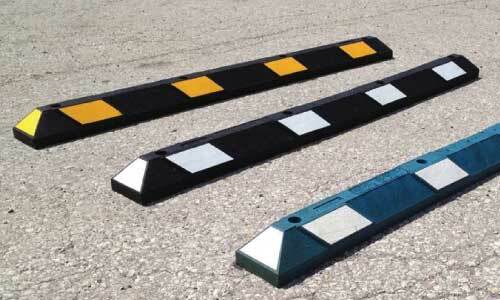 These serious problems can significantly shorten the life of your asphalt surface. Pittsburgh Asphalt Company only uses products we know will provide the positive results that you expect in your asphalt paving project. 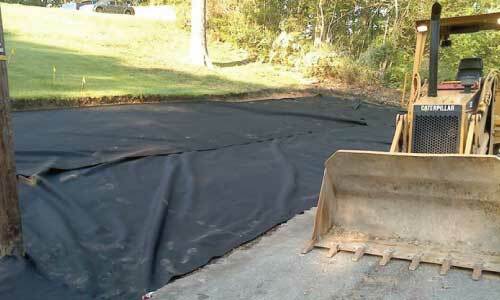 When Pittsburgh Asphalt Company presents a professional proposal, it is detailed with a complete scope of work. 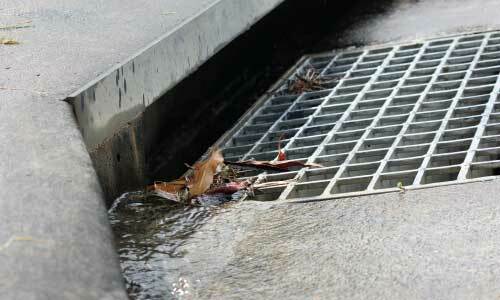 Often, we offer product options that will address hidden underground issues that plague many properties. Asphalt products such as drains and fabrics allow for proper drainage and ground support that will ensure your project’s success. We only use commercial grade products with professional installation to solve these costly problems. Keep your customers, and visitors to your property, safe and organized by using highly visible and attractive GNR recycled rubber safety products.